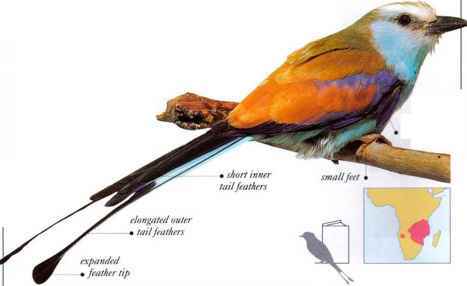 Identified by its lilac-colored breast and forked, swallow-like tail, this roller lives in dry, open places ranging from open grassland with a few bushes and trees to thornbush savanna (grassland) and dry, open woodland. It watches from an exposed perch, then swoops down on its large, blue wings to seize prey from the ground, taking large insects, spiders, and sometimes small reptiles and birds. During the midday heat it abandons its exposed perch and seeks shade. It is aggressive and noisy, with loud, squawking calls. Similar wild, raucous calling is heard during the male's aerial display, which apparently serves to advertise the pair's presence as well as impress the female. 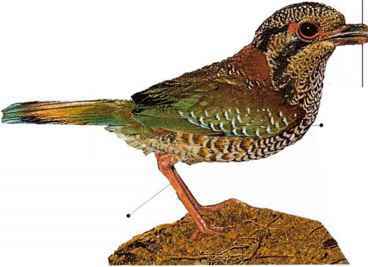 The displaying male repeatedly climbs steeply then dives in rolling and twisting flight. 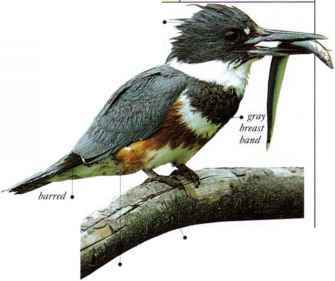 • NEST a cavity in a dead tree or termite mound, some 10-16/j ft (3-5 m) above the ground. • DISTRIBUTION From Ethiopia through E. Africa and Angola into N. South distribution Africa.